As Birmingham warhorses like Regis, Surgeon and Female are back in business, it’s time for a flashback. 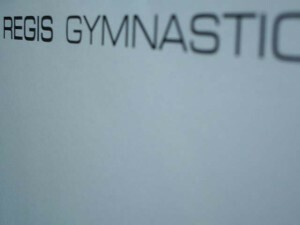 Gymnastics, a LP by Regis issued in 1996, is a perfect tool to fight obesity. Tight and banging tracks that are based on a metallic loop, serve well for intensive body exercise and guaranteed killing of excess calories. Will not spend any more words on this definition of minimalist hard techno.